Flyweight Jack Hughes admits he is excited by the prospect of 2018 after discussions with manager Steve Goodwin. 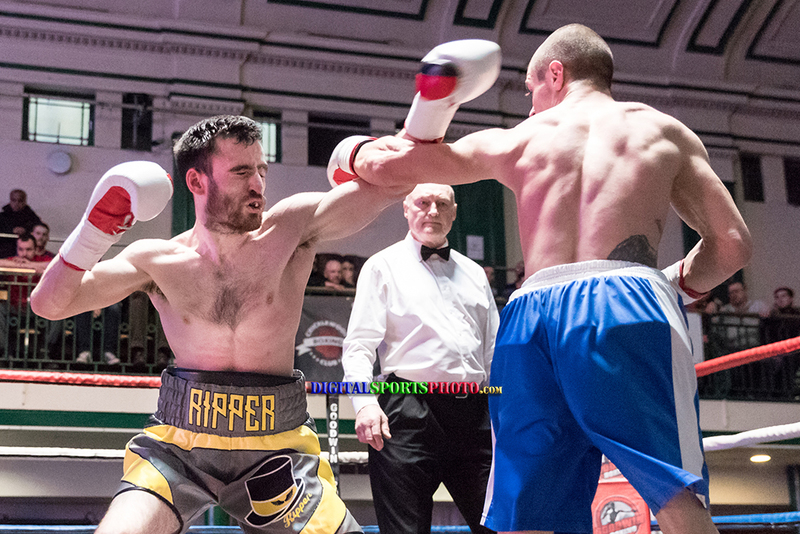 The 25-year-old has a current record of 2-1 and currently trains out of the State of Mind gym in Hammersmith alongside the likes of John O’Donnell and current Southern Area Champ Jumaane Camero. Having lost his debut against Sergey Tasimov in late 2016, the prospect then bounced back against Georgi Georgiev six months later before avenging his loss to Tasimov in July. And Hughes reckons he has big things on the horizon if he continues to build on his current winning streak. He said: “We have big things planned for this year. I can’t really say anything about them yet but after my next fight in March you will see. “I know I need to keep winning though for these to come off so I am looking forward to putting the time in with my coach Brian between now and fight night. “It’s great to be able to talk to Steve and lay out the plans for this year, it really does help you in training and makes you raise your standards even higher. Despite having lost his debut, Hughes believes it has been the making of him in the long run and identifies the early loss as a turning point for him both in and out of the ring. “No one wants to lose their debut, I actually still think I won, I watched it the other day,” he added. “But it is what is it, it made me get in the gym and get my head down and work even harder.